The Boston tech scene is all about robots today. While Rethink Robotics was unveiling its new humanoid factory worker to the world, the godfather of commercial robotics was busy doubling down on its core strength. 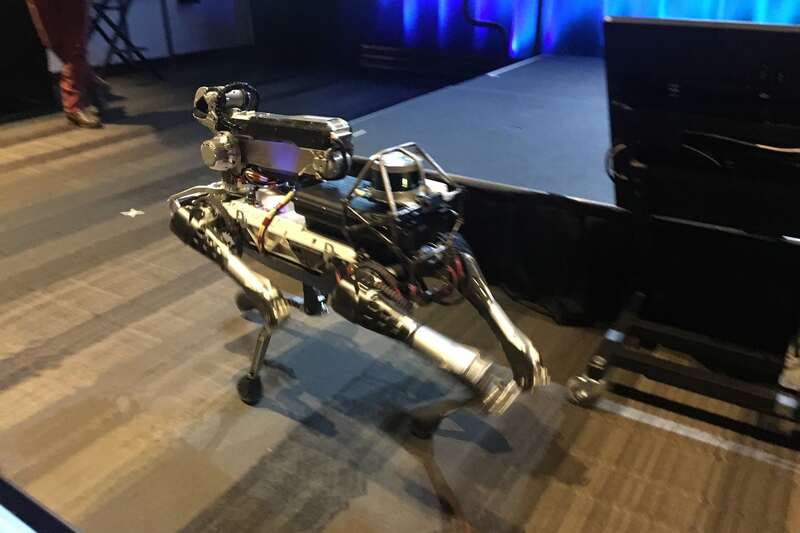 Bedford, MA-based iRobot (NASDAQ: IRBT), the maker of Roomba vacuum cleaners, said last night it is acquiring Evolution Robotics, the Pasadena, CA-based maker of Mint floor-cleaning robots, for $74 million in cash. The acquisition is expected to add $4-6 million in revenue this year for iRobot, and $22-24 million next year. Evolution Robotics’ CEO, Paolo Pirjanian, is joining iRobot as chief technology officer, based in Pasadena. His company’s Mint robot is designed to dust and mop hard-surface floors using cleaning cloths like the Swiffer. The bigger picture is that iRobot needs to dominate the home-cleaning robot market in order to continue its growth. And the sector has become much more competitive since the Roomba rolled out 10 years ago this week. The 22-year-old company faces challenges in its home and defense markets, but it is also working on innovative new products in healthcare and other areas.